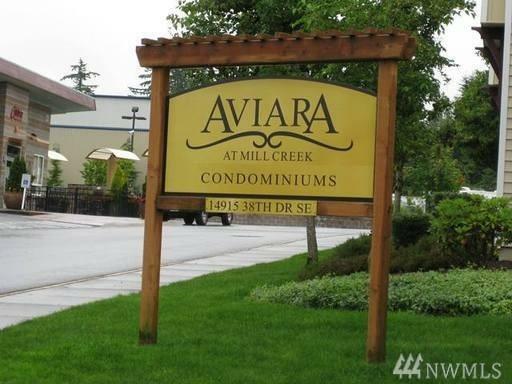 This is the one you have been waiting for at Aviara in the Mill Creek area. 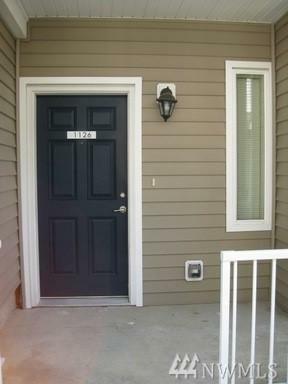 2 bedroom townhouse with a 1 car garage. Rare 2.5 baths. Fresh paint throughout. 9 ft ceilings on main floor gives the home an open feeling. Walk-in pantry with lots of room. 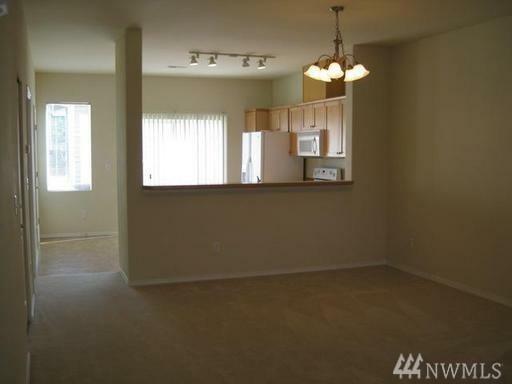 Great Location with easy access to all freeways, shopping, and amenities. 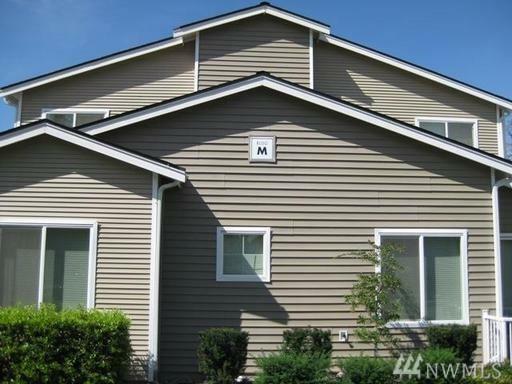 This home is ready for move-in. Listing Courtesy of T-Square Properties.